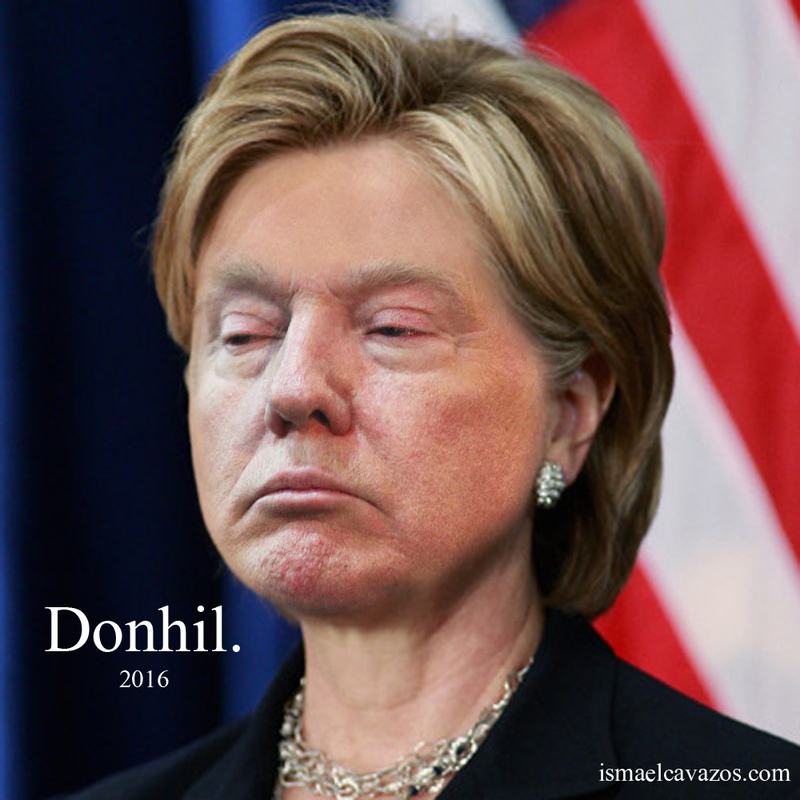 With everyone using the face swapping app this year I was inspired to create this character: Donhil. Here is more about the Houston artist that inspired me. Next Next post: Modern Peanut’s Wild Cousin, Thought Extinct, Found!